Sam Hughes charmer. Walk to the U of A. The main home features wonderful architectural detail and beautifully refinished hardwood floors. 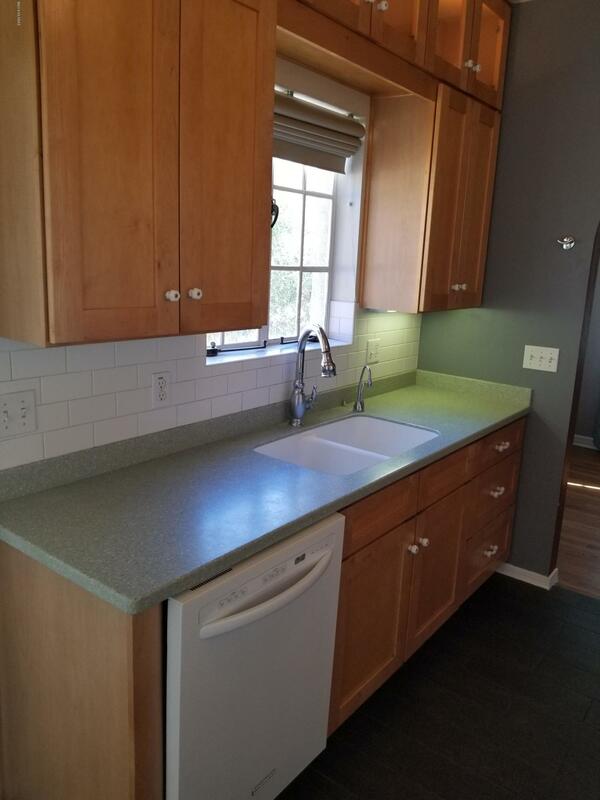 The kitchen has been tastefully updated and boasts rich Corian counter tops and tons of modern cabinet space. A large master bath has been added off the master suite and features a huge walk in closet and walk in shower with gorgeous tile surround. A newer studio apartment has been added and could make the perfect home office/study or even rental income. The newer carport and driveway has off street for up to four cars. This is a premium in the SH neighborhood. Home also features newer HVAC system, updated plumbing and electrical, tankless water heater, well maintained roof and more. This home is gorgeous and is a must see. Copyright 2019 Tucson Association of REALTORS® MLS. All rights reserved. All information deemed reliable, but Not Guaranteed. IDX information is provided exclusively for consumers' personal, non-commercial use and may not be used for any purpose other than to identify prospective properties consumers may be interested in purchasing. Listing Data last updated 4/22/2019 3:38 PM MST. Copyright  Tucson Association of REALTORS® Multiple Listing Service.